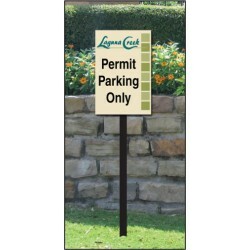 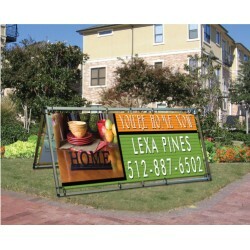 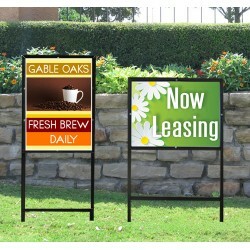 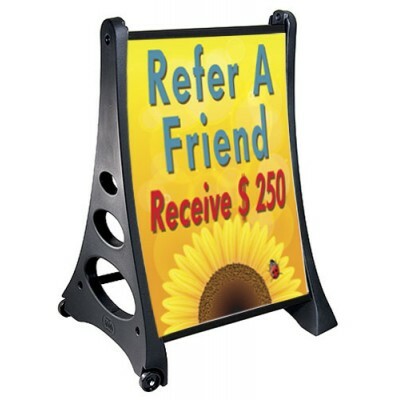 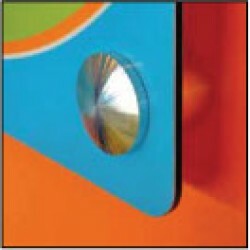 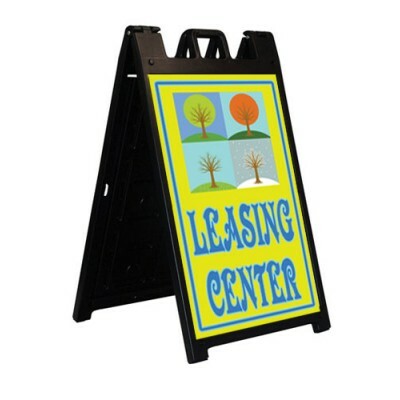 Below are various stakes and frames for signs and banners. 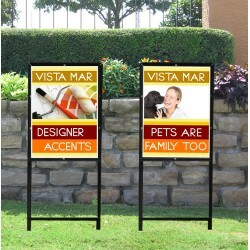 We have suggested stakes and frames under the various sign designs. 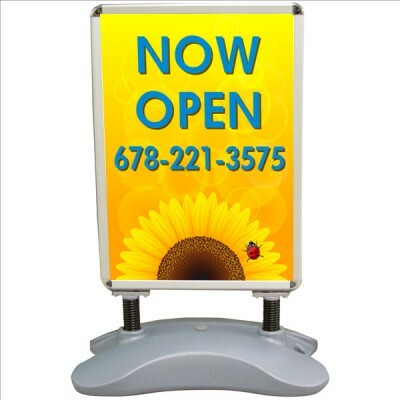 If you have questions about the right frame, call our marketing consultants at 800-332-8730.